We’re only recruiting JP Translators for now but we’ll accept any KR and CN Translators who are interested to join as well. Newbie Translators are encouraged to apply. If you join our group, you’re free to take on any projects you want, as many as you want. We can even give you recommendations on what novels to take depending on your skill level if you can’t decide. The only schedule you have to follow is your own and you don’t even need to have one set, just work at your own pace. Experience and skill level doesn’t really matter as well but it would be nice if you could at least try to improve your skills to release even better translations of the novel you’re working on, especially for the newbie/MTL translators. I’ll give you a share of ad revenue and you may add your own patreon or any other donation buttons but just don’t expect to earn a lot unless the novel you’re translating is popular or you translate at a fast pace. P.S. We aren’t accepting R18 novels. At least not yet. If you don’t like filling up forms for some reason or you just want to use another method of getting in touch with us, you can also apply via our discord server HERE. Just read and follow the instructions on the #info channel. Do you have any prior experience? I consent to have this website store my submitted information so that they can get in touch with me. Note: You may bring your own Editor with you if you want. Newbie translators are encouraged to apply. How proficient are you in the English Language? Applications for editor/proofreader are currently closed. 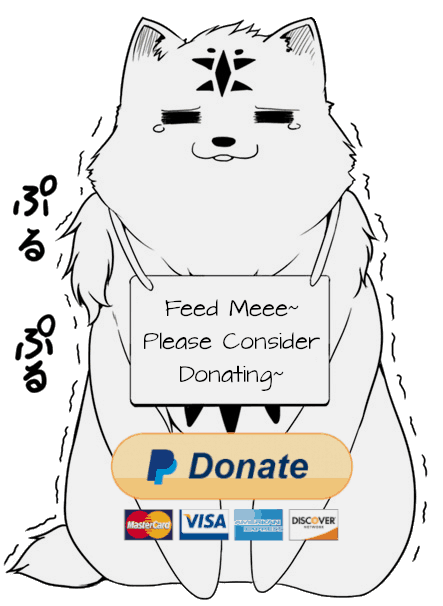 Thank you for taking the time to visit Nono’s Sanctuary Translation’s Recruitment Page!